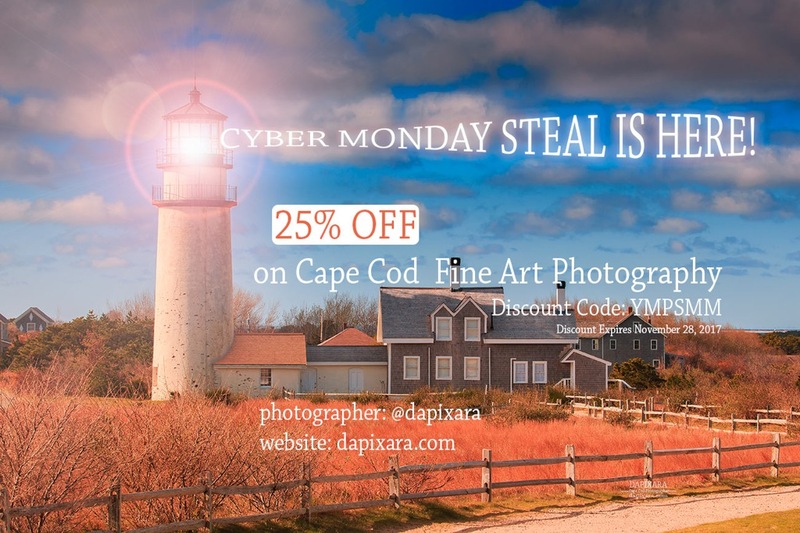 20% Discount on All photo art by Cape Cod photographer Dapixara!! 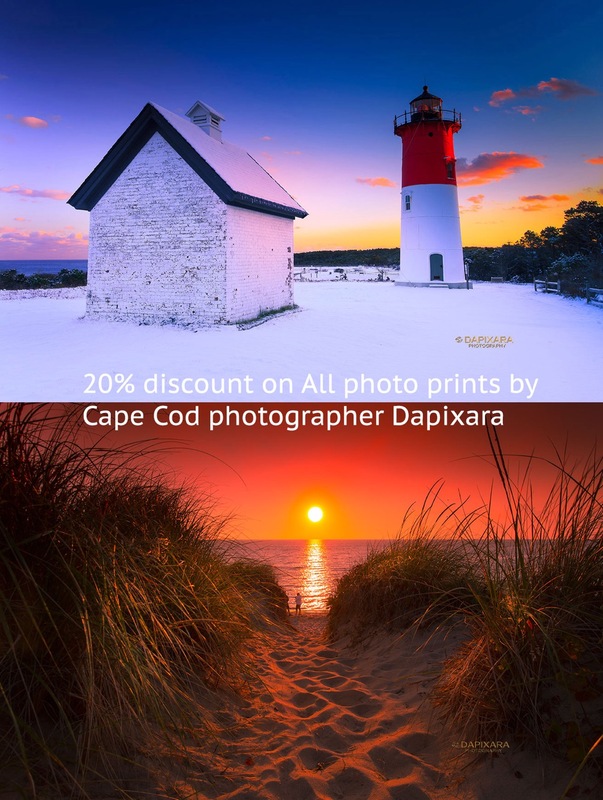 20% DISCOUNT Code on all photo art prints by Cape Cod photographer Dapixara!! Discount is available starting 03/15/2019 and expires at 03/30/2019. ART SALE!! 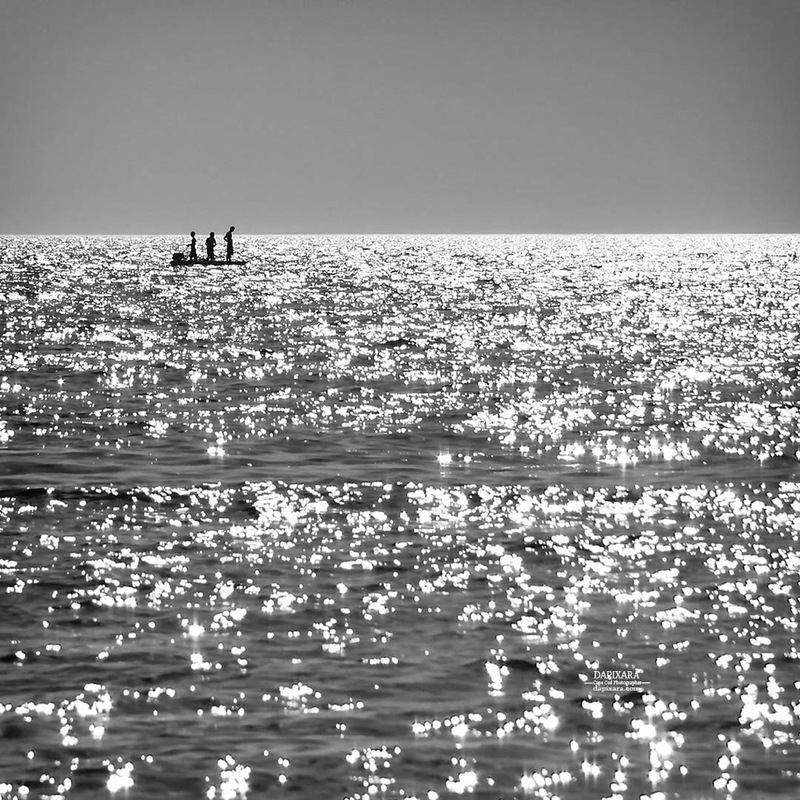 New 2 artworks by photographer Dapixara. 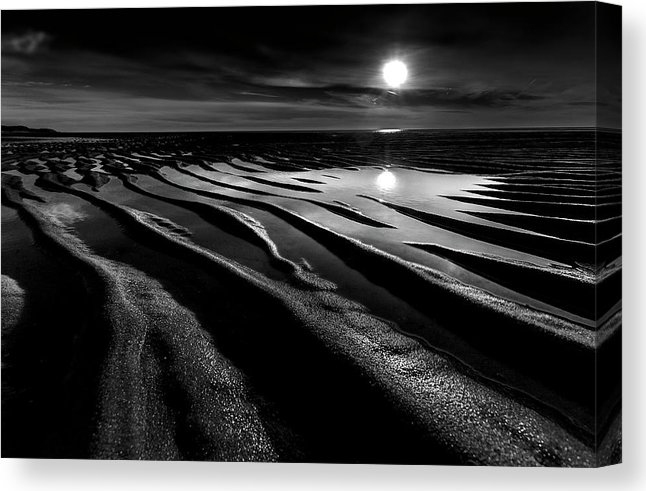 Large canvas art, CHATHAM sunset. BUY THIS ARTWORK! Framed artwork: Chatham sunset. BUY THIS ARTWORK! 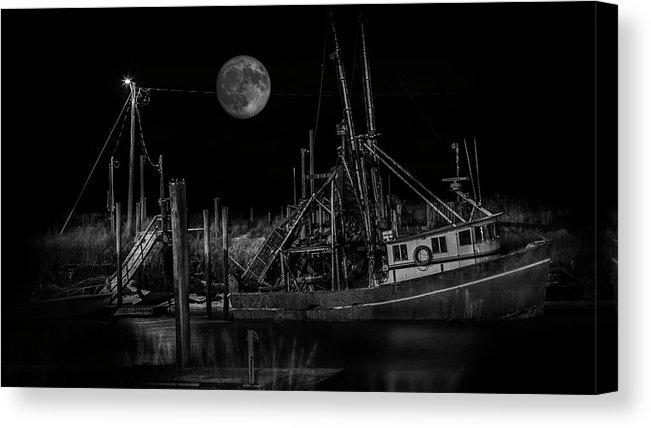 Black and white photography, large canvas art, 'Full Moon and fishing boat at Rock Harbor', Orleans, Cape Cod. BUY ARTWORK! 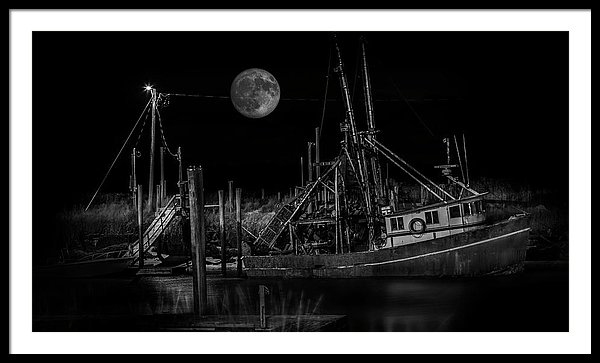 Framed art: Black and white photograph of Fool Moon and Fishing Boat. BUY THIS ARTWORK! 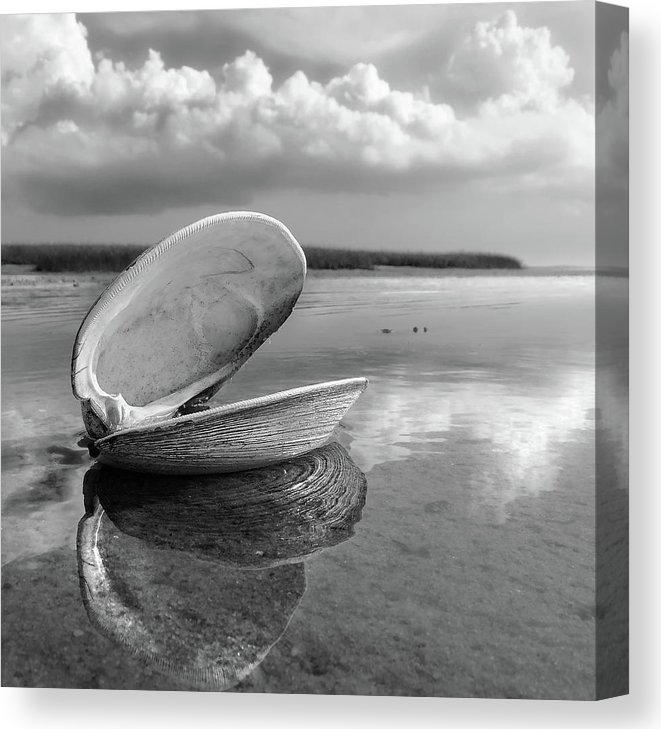 Save On Photo Art Prints, Canvas, Posters and More!! The gifts that family want. for Home Decor photographed and handmade in USA. 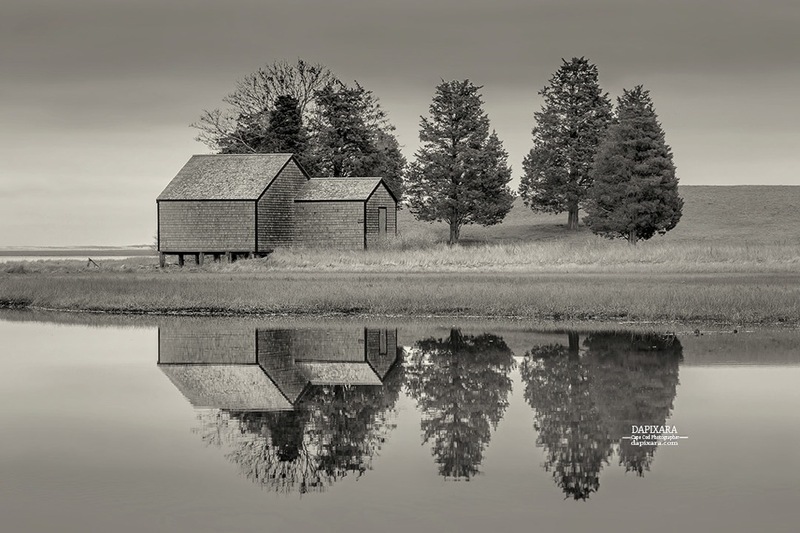 Buy extremely impressive black & white photography created by local Cape Cod Massachusetts artist Dapixara with the option to print on museum quality canvas. 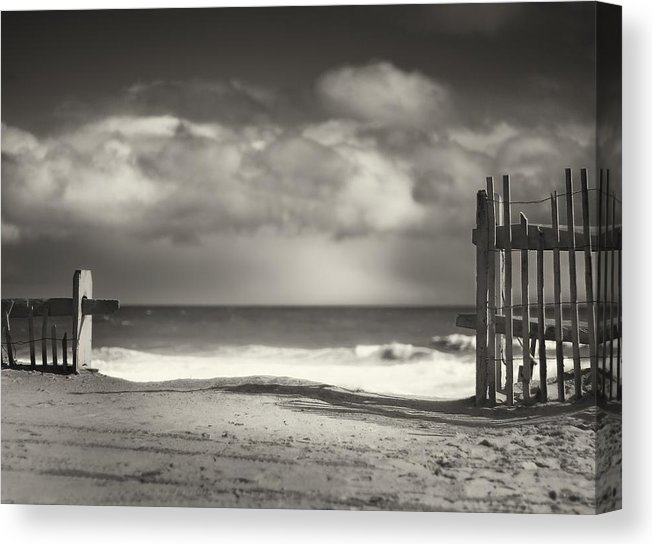 Choose from hundreds of black and white photography canvas artworks. Follow: artist Dapixara on Twitter. 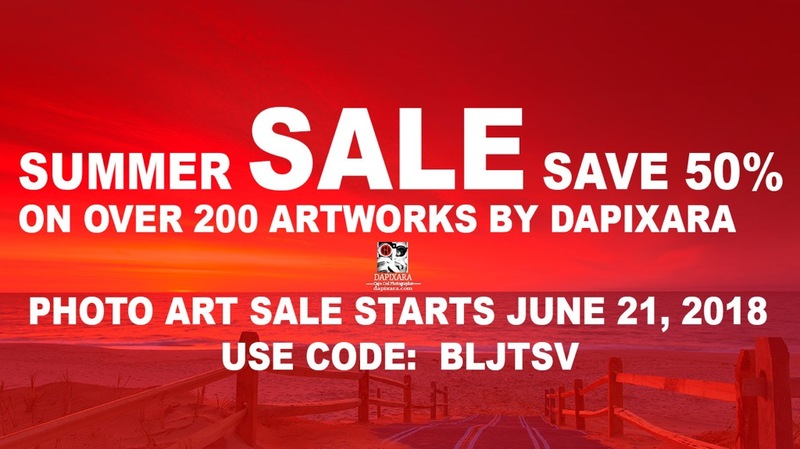 Photo art Summer SALE! 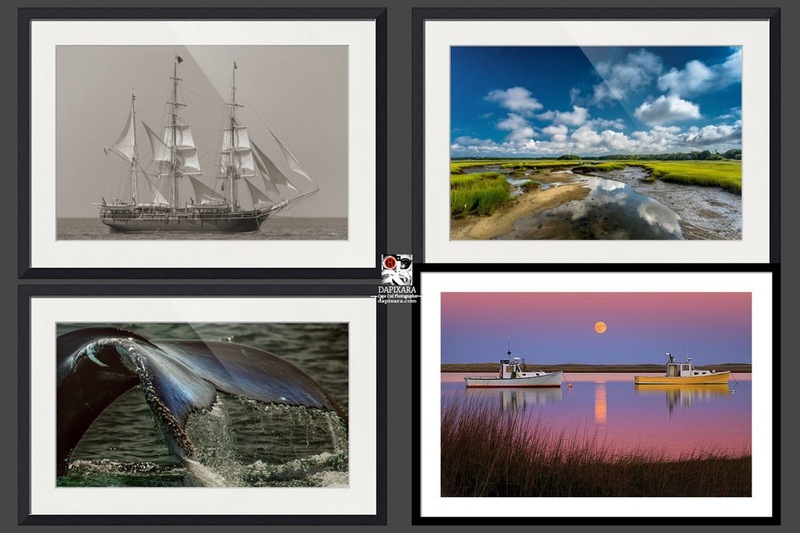 Save 50% on over 200 artworks by Cape Cod artist Dapixara. 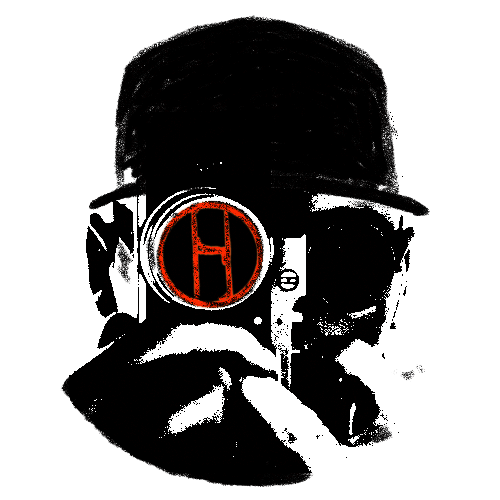 Photo art sale starts online June 21, 2018. 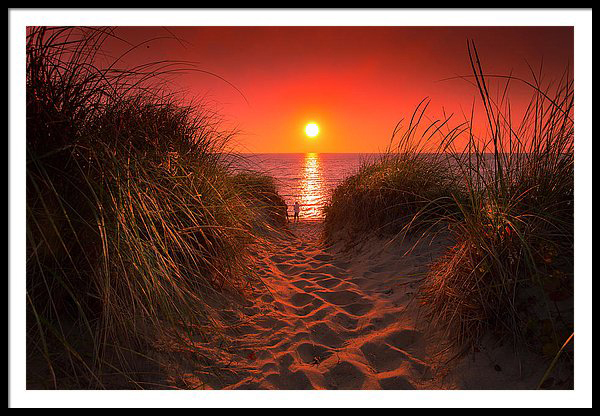 Cape Cod prints for sale online. 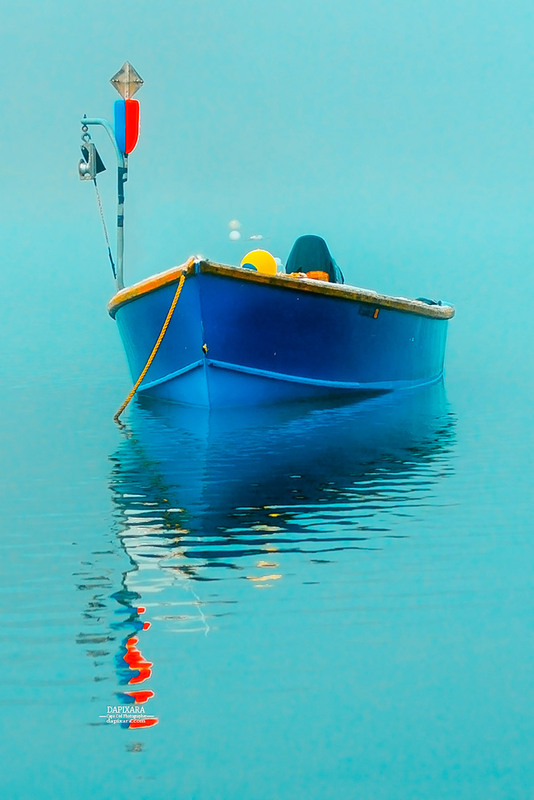 Buy this print "Blue boat reflections". 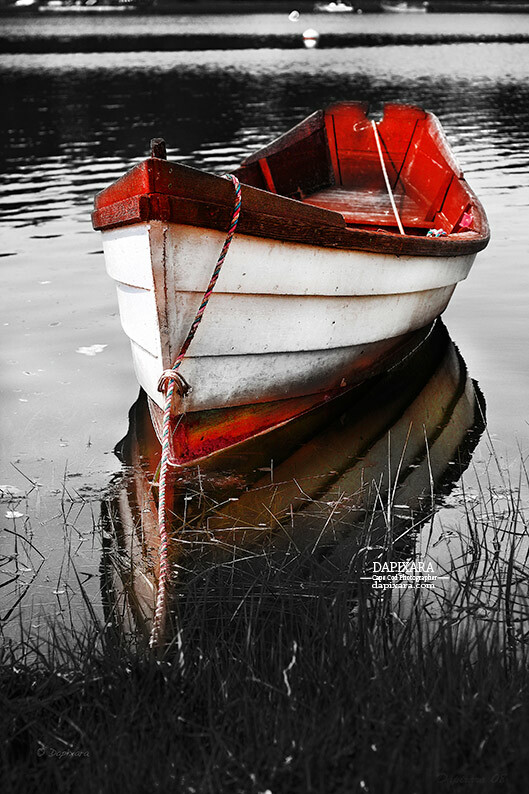 by Cape Cod artist/photographer © Dapixara. 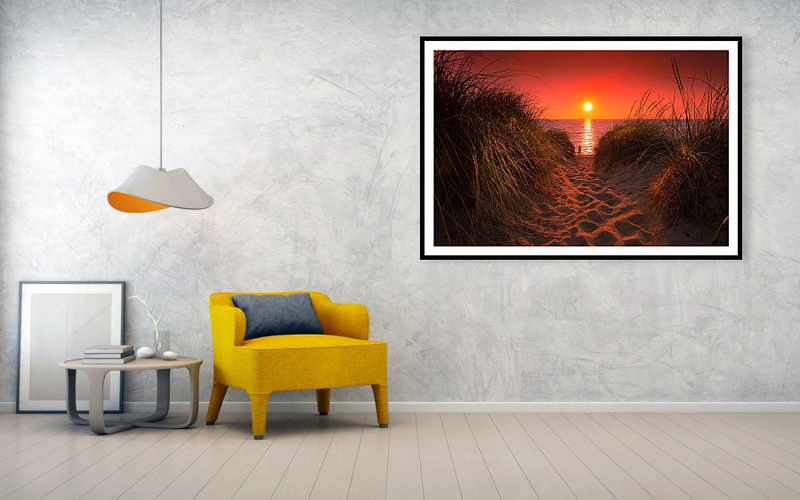 5 powerful ways to vitalize up your beach house with colorful photographs. 1. 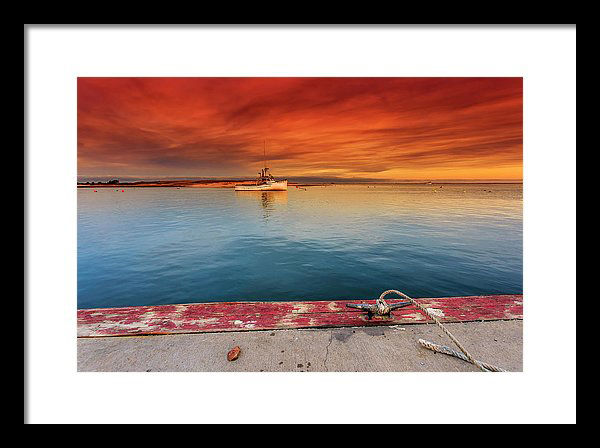 Add a pop of color with an eye - catching photograph. This would be my hand-picked piece for people who love strong colors. It is a great way for bringing to life your plain white walls. 2. Let one big photo be a statement piece. If you are looking for a statement piece to produce a wow factor, make sure it's a main part of the room. Hang it on a dark grey wall, framed in a stunning gold or silver frame with white/cream double paper mat. 3. Keep scale in mind while decorating. It is very important to make sure that you're really paying attention to scale. You should combine a large piece with something that is bigger and bolder. 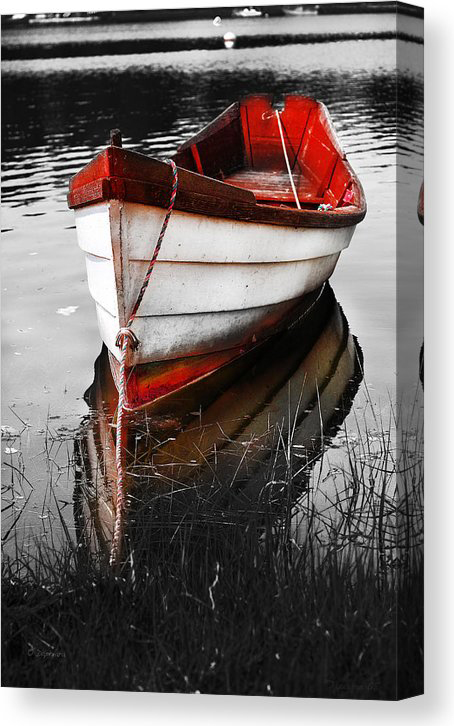 I would hang this photo above an ivory or cream sofa, styled with gorgeous colorful pillows. 4. Mix it up. Figure out what type of mood you want in your lovely beach house. What subject matter do you prefer? What color palette do you love? Then try combining it with its opposites. 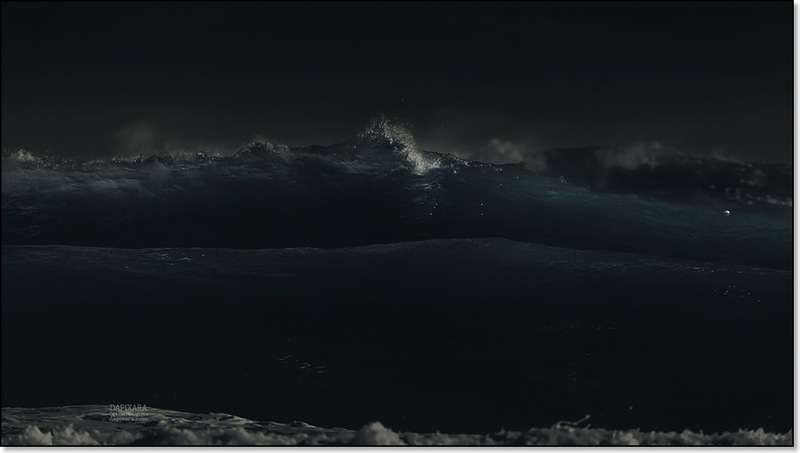 Dark with light. Busy with simple. I would put a big group of similar colors photos on the white wall above the simple dining table. 5. 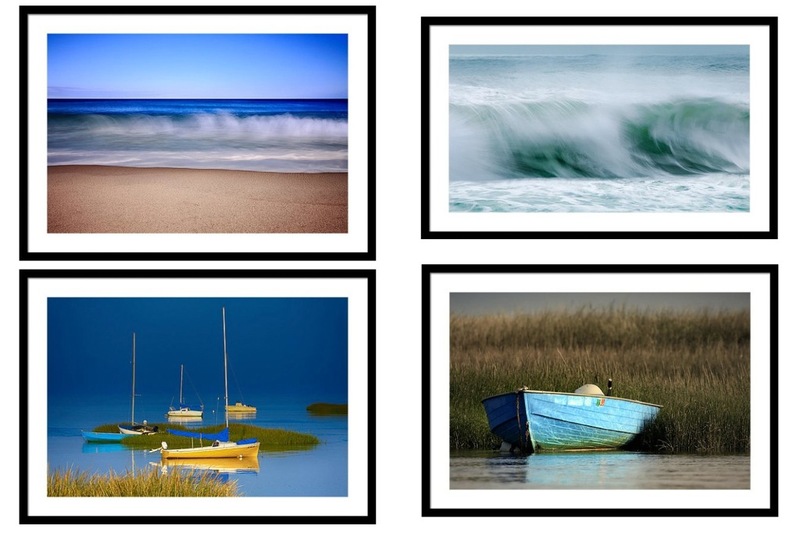 Hang pairs of photographs or make a group of five or seventh pieces. 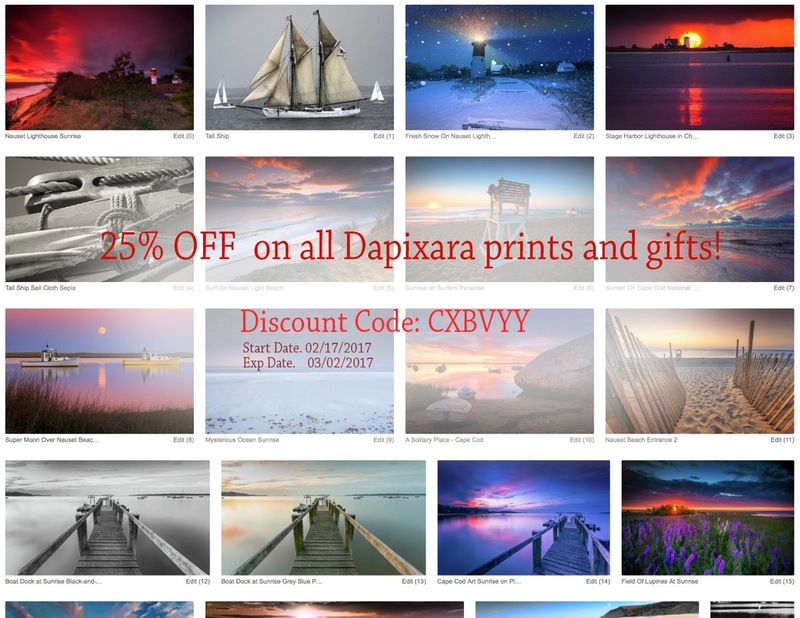 All photographs by photographer Dapixara. 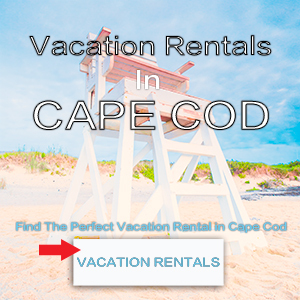 There is no other time like the summer to visit this majestic lighthouse and spend some quality time with mother nature. 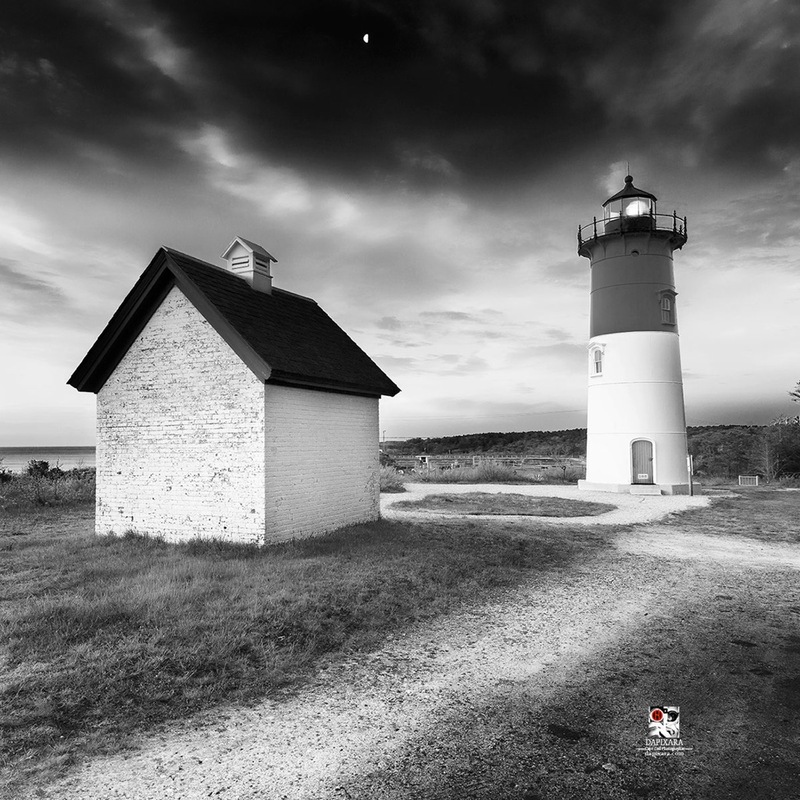 Fine art print for sale 'Black and White Nauset Light' by Cape Cod photographer © Dapixara. Sunset at first encounter beach in Eastham MA. 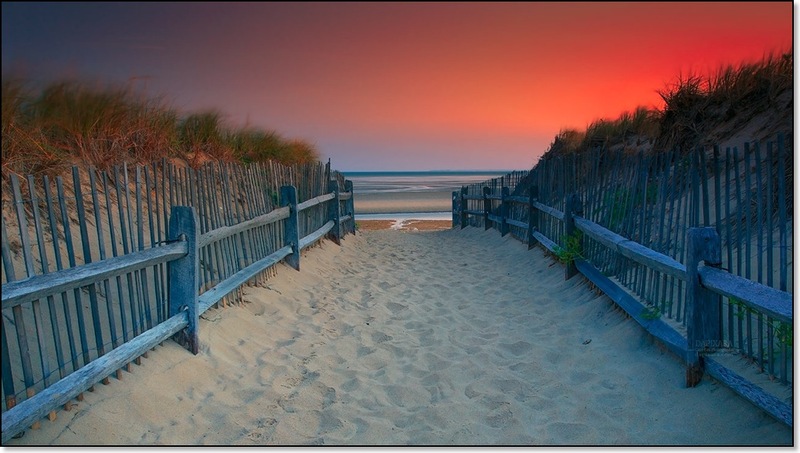 Cape Cod art for beach decor. My Cyber Monday steal is here! 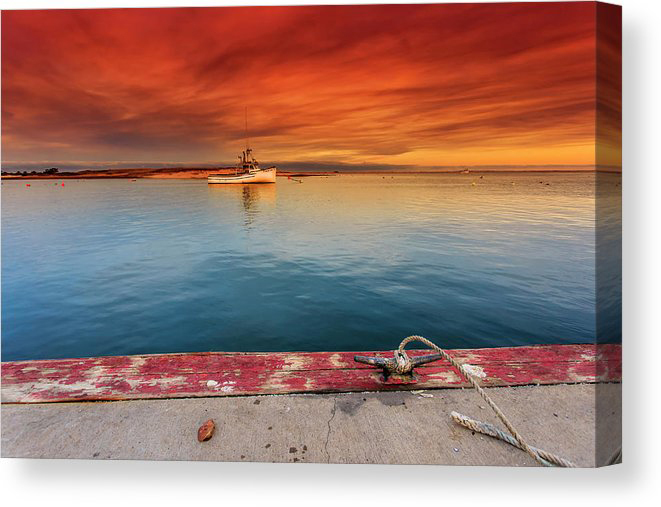 25% OFF on Cape Cod Fine Art Photography prints and gifts. Beach Ocean photography for sale. 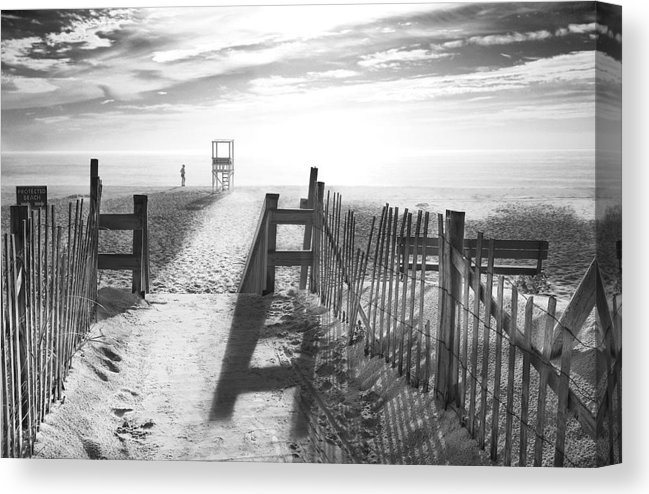 Get 10% OFF on 4 Cape Cod black and white photography prints by Dapixara! 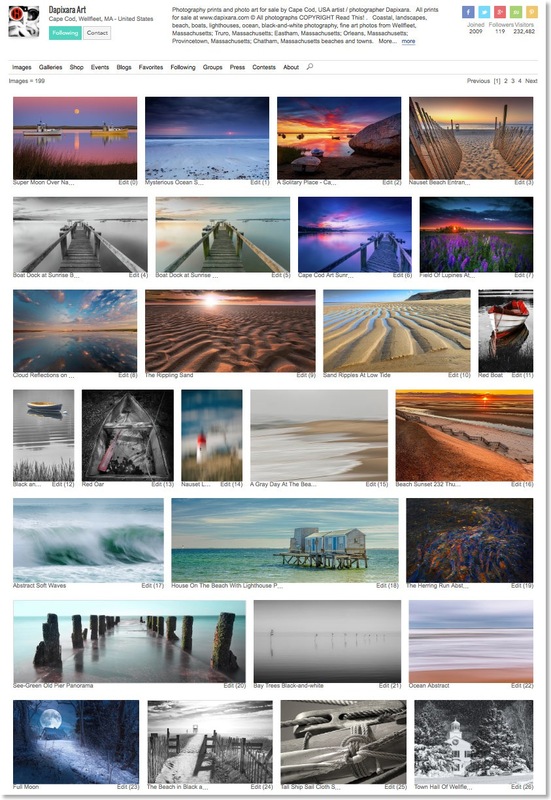 Cape Cod art prints on sale at Dapixara's online gallery. Please use this code: CXBVYY on all my finer photography prints and gifts. 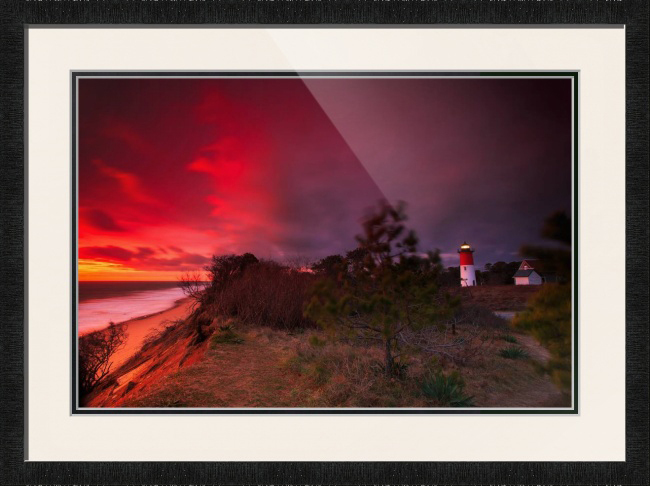 Lighthouse Art: Nauset Lighthouse at Sunrise Framed Print For Sale! 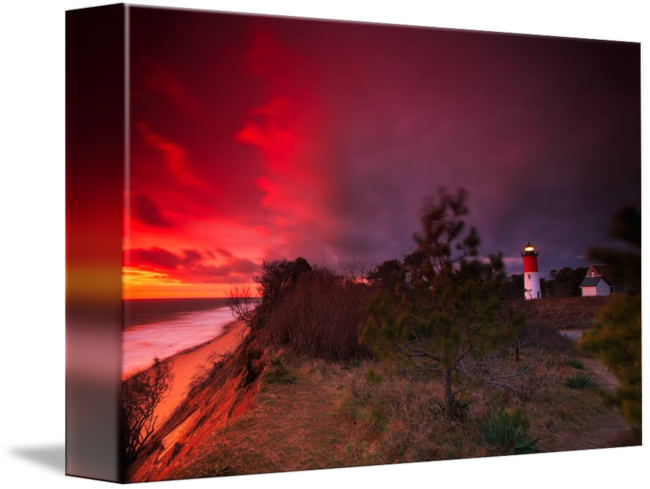 Nauset Lighthouse framed art print for sale. 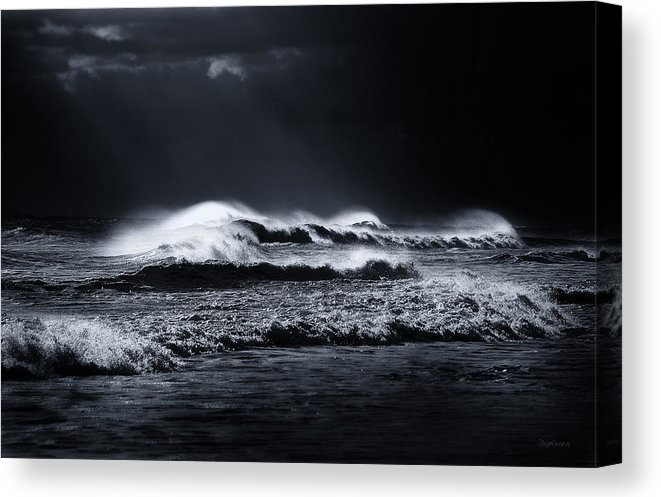 Nauset Lighthouse canvas art print for sale. 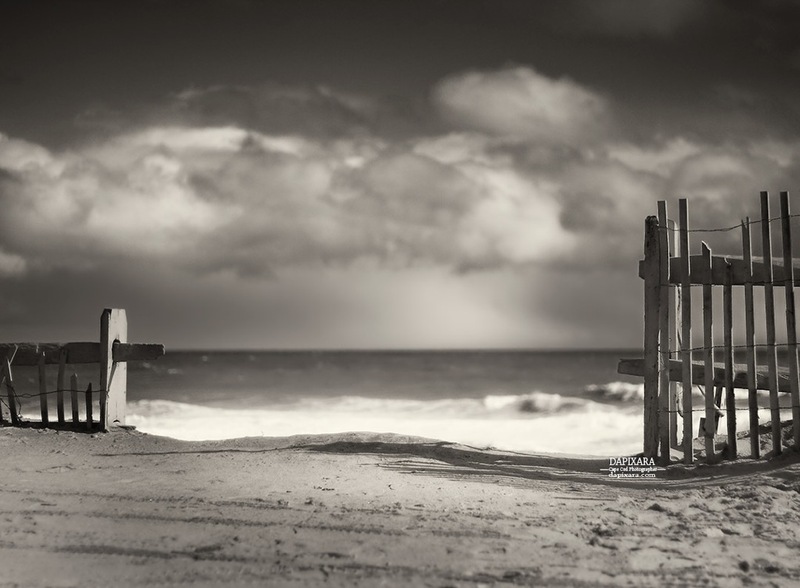 More fine art prints from Cape Cod National Seashore by photographer Dapixara.